Samples from the Timantti Diamond Project in Finland. Photo by Arctic Star Exploration. Arctic Star Exploration (TSXV: ADD) announced today that it has received diamond results from caustic fusion analyses on the kimberlite discoveries within the Timantti Diamond Project in Finland. According to Rockstone Research, such a finding is important because, different from other sites around the world, Arctic Star's property is located in proximity to civilization and infrastructure. Timantti is a 243-hectare exploration permit and a 95,700-hectare exploration reservation near the township of Kuusamo, in the eastern part of the country. In detail, the gems were recovered from discovery pits at the Grey Wolf kimberlite and the Vasa Dykes. In an effort to explain the significance of its results, the Vancouver-based company said that, in general, diamondiferous kimberlites show an exponential relationship between the size and frequency of small diamonds and larger diamonds. "Microdiamond counts can thus be used as a semi-quantitative, predictive guide to diamond grade. The higher the diamond count and the more, larger diamonds present in a sample, the higher the expected grades for a particular kimberlite." Rockstone's analysis states that the results are compelling due to the amount and size of the diamonds, and also because the rocks occur right at the surface and were recovered with a backhoe. 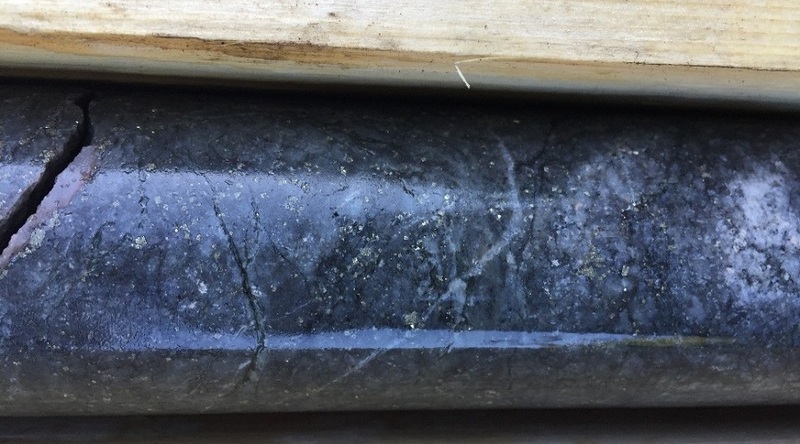 Arctic Star has said that its goal at this early stage of the evaluation of the Timantti kimberlites is to gather and process enough caustic fusion sample to give guidance on the grade of each discovery.